Starbucks is installing needle-disposal boxes in some bathrooms, as well as exploring other solutions to workers' concerns regarding improperly disposed-of syringes and related health risks. 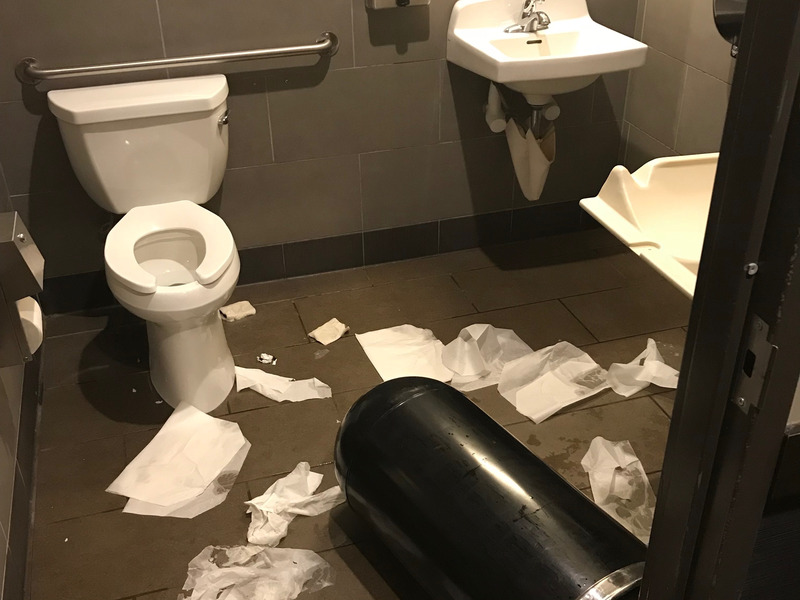 More than 3,700 people signed a petition on Coworker.org calling for Starbucks to place needle-disposal boxes in high-risk bathrooms. Starbucks workers report finding blood and needles in bathrooms, as well as being pricked by improperly disposed-of needles, risking exposure to HIV and hepatitis. The decision to install needle-disposal or "sharps" boxes in Starbucks locations could help prompt change in the restaurant industry, making workers' jobs safer amid the opioid epidemic. The coffee giant is exploring possible remedies after employees expressed fears about being pricked by uncapped needles and experiencing related health risks. Starbucks is testing solutions including installing sharps-disposal boxes, utilizing heavier-duty trash bags to prevent needle pokes, and removing trash cans from certain bathrooms. As of Wednesday, more than 3,700 people have signed a petition on Coworker.org calling for Starbucks to place needle-disposal boxes in high-risk bathrooms. 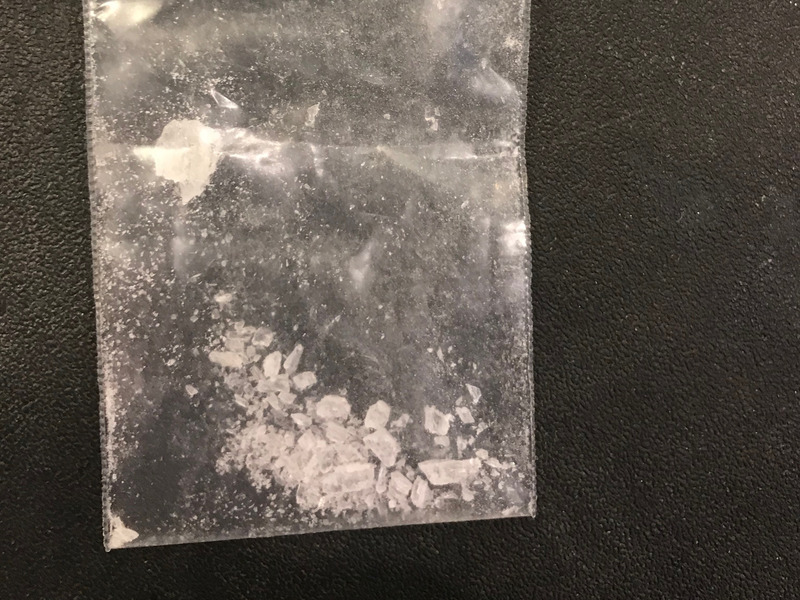 "My coworkers and I had all experienced needles left behind in the bathroom, store, and even in our drive-thru," said one person who signed the petition after working at a Starbucks location in Lynnwood, Washington, for three years. The three Starbucks employees who spoke with Business Insider for this article asked to either remain anonymous or only be referred to by their first name, in order to speak frankly. Starbucks currently trains employees on how to safely deal with hypodermic needles. According to the company, any employee who feels unsafe performing a task is encouraged to speak with his or her manager and will not be made to perform the action. "I can't emphasize enough that if our partners are ever in a position where they don't feel comfortable completing a task, they are empowered to remove themselves from the situation and alert their manager, " Borges said. "As we always do, we are constantly evaluating our processes and listening to partner feedback of ways we can be better." However, some workers say that in the fast-paced workplace, policies are sometimes ignored and inadvertent needle pricks remain a problem. Following the incident, Starbucks began installing sharps boxes in certain Seattle locations. Sharps boxes are containers that allow people to safely discard needles, syringes, and lancets that might otherwise pierce through a trash bag and poke workers. 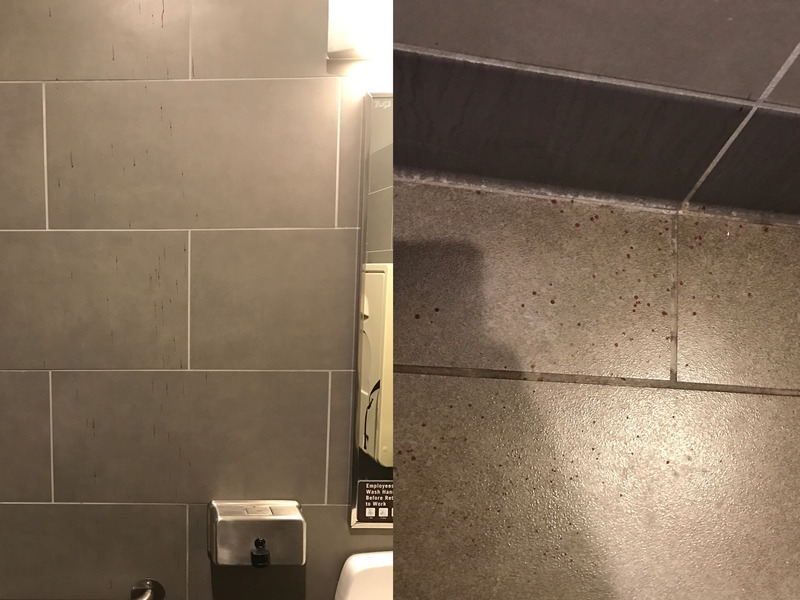 While not every Starbucks location has the same issues, baristas across the US have expressed concerns about needles and other disturbing materials found in bathrooms — a common problem in the restaurant industry. A Starbucks employee named Jamie, from the Twin Cities area in Minnesota, said that she has found an array of worrisome items in bathrooms over the last 13 years, some of which she has provided photos of for this story. Baristas dealing with syringe disposal and needle pricks are symptomatic of a problem that extends far beyond Starbucks. In a study led by Brett Wolfson-Stofko for New York University's Center for Drug Use and HIV Research, 58% of the 86 New York City business managers surveyed said they had encountered drug use in their businesses' bathrooms. Another Center for Drug Use and HIV Research study of 15 service-industry workers found that a significant majority had encountered drug use and/or syringes in bathrooms while on the job. "They're concerned about their health," Wolfson-Stofko said of the workers surveyed. "They're concerned about their customers' health." According to Wolfson-Stofko, installing sharps containers is one of the first things that businesses can do to keep workers safe and help them avoid contact with improperly disposed syringes. Wolfson-Stofko also suggested that companies can support in-store workers by providing training on how to deal with overdosing customers and supporting the installation of supervised injection facilities in their community. Starbucks is in a unique position because unlike many other chains, its bathrooms are not only for paying customers. In May, Starbucks announced plans to open up its bathrooms to everyone, sparking some concerns about whether doing so could make the stores less safe. "I think the bathroom policy has definitely changed the stores environment," one manager who works at a Starbucks location in Southern California told Business Insider. "It's great that Starbucks wants to try and include everyone, but that means that they include absolutely everyone." According to the manager, workers have been forced to close down the location's restrooms a number of times after finding drugs, needles, or blood. Despite workers' care in cleaning bathrooms, at least one worker was pricked by a stashed needle, the manager says. According to Wolfson-Stofko, there has been minimal research into how Starbucks' new policy may have impacted bathrooms' safety. More generally, he says that most bathroom policies — such as keeping doors locked or providing unlock codes on receipts — simply give workers an "illusion of control." "Even before Starbucks said anyone could use the bathroom, that was not deterring people who would inject drugs," Wolfson-Stofko said. The opioid epidemic continues to be a major issue across the country. More than 70,000 people died due to drug overdoses in the US in 2017, up 9.6% from 2016, according to CDC data. Wolfson-Stofko said that Starbucks' efforts could help lead other companies to more directly address improperly disposed-of needles and worker safety. Seeing such a large company take action, he said, "will hopefully encourage other businesses to take employees' concerns seriously."